Mum of Five Staying Sane: A weekly summary! 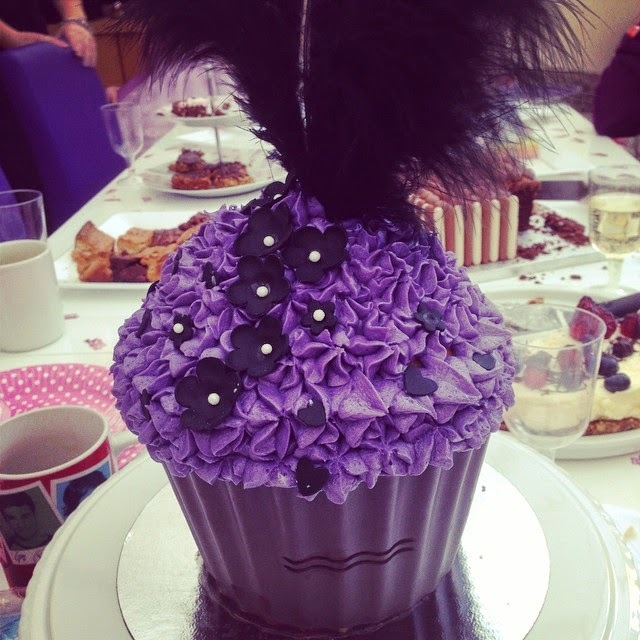 A school run goes wrong, a hen night out and birthday Afternoon Tea. A Palladium boots and GoPro competition win, yay! 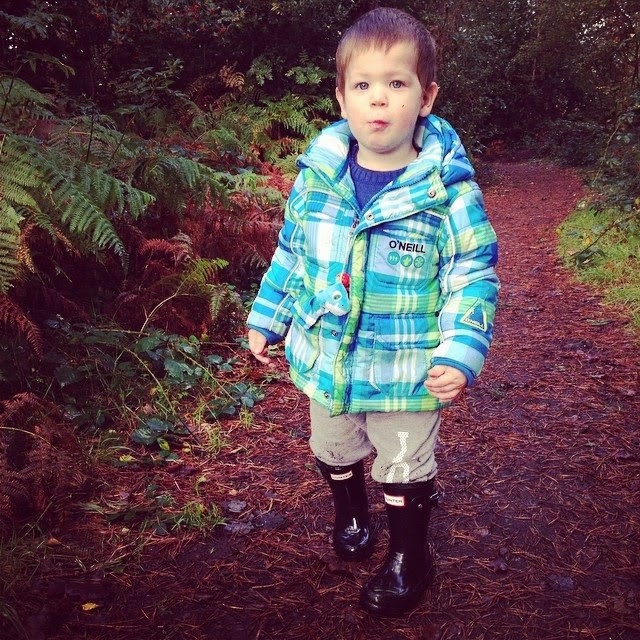 New Hunter boots for splashing in muddy puddles and I'm glad it's the weekend! A weekly summary! 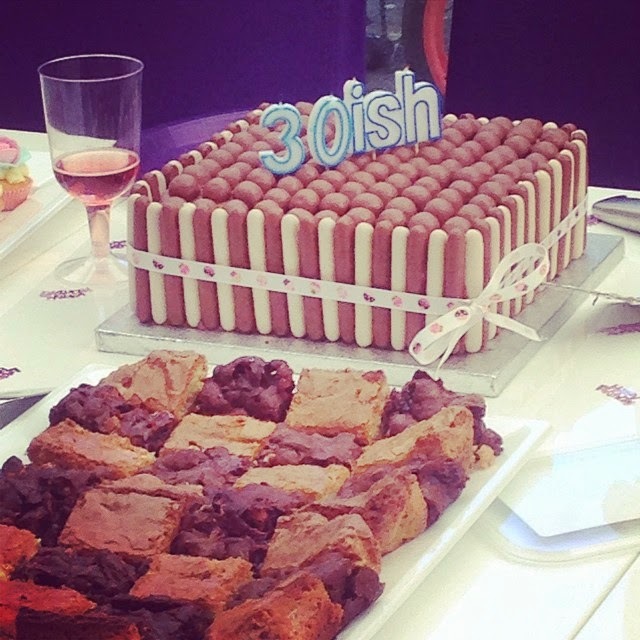 A school run goes wrong, a hen night out and birthday Afternoon Tea. A Palladium boots and GoPro competition win, yay! 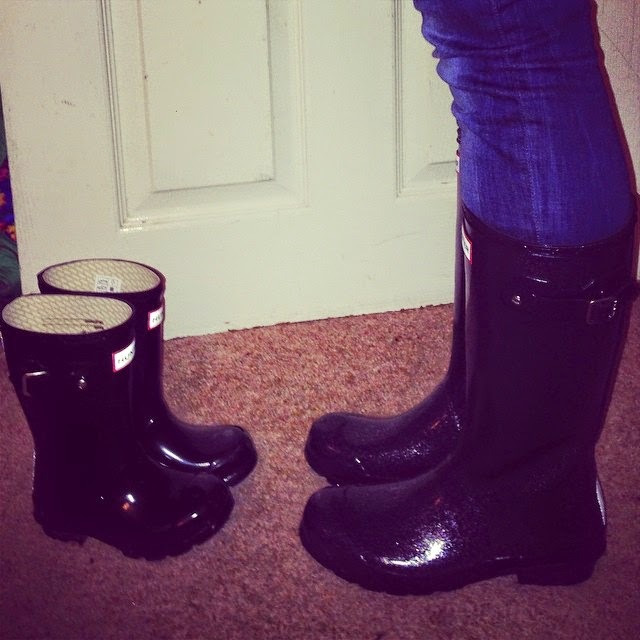 New Hunter boots for splashing in muddy puddles and I'm glad it's the weekend! What a week. Time seems to fly by recently even when there isn't a lot going on but when your week seems to have been one long week of getting stuff done and things going wrong then it feels even worse. Last weekend I had two invites out on the same day. For the rest of the year, apart from my Tuesday quiz night, my social calendar is like a barren wasteland then I get two invites on the same date. Typical! So I had a gorgeous Afternoon Tea at the bestie's house for her birthday. All the cakes were made by her and it was all scrummy. I did over indulge a bit too much! So I rushed home after that, bathed Thing 4 and 5, got ready and went back out an hour later for my cousins hen night. We met in a nearby town and had a lovely meal at Jamie's Italian. I left them all to party the night away and travelled home soon after the meal but from the pictures I can see they had a fab time. Oh and if she is reading this (which she better be!). 2 WEEKS TODAY CHARLOTTE! 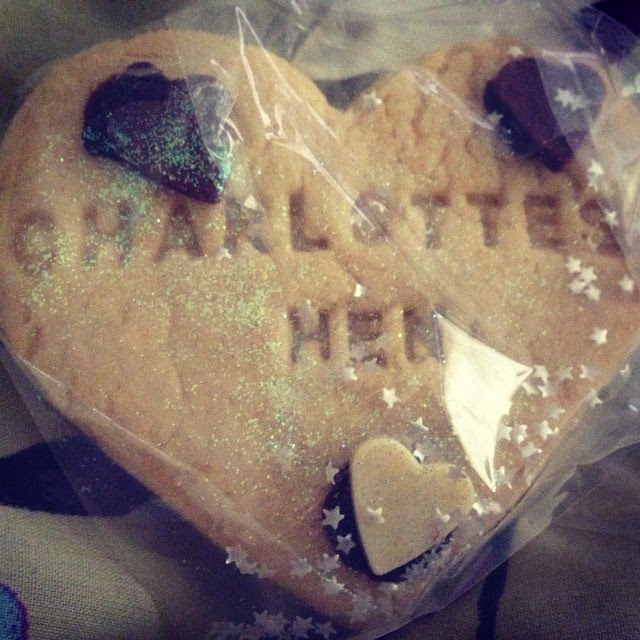 My Hen party biscuit, made by the best bridesmaid ever! I did have a fairly quiet start to the week. Tuesday evening is usually my night out with the bestie on our quiz night but we chilled at hers with a cuppa, carrot cake and a good old gossip. Those nights are always the best and I think we did our fair share of nattering and had a good old catch up. Wednesday night I missed my usual Slimming World weigh in. After an over indulgent weekend I figured the scales weren't going to be too kind to me and the weekly weigh in of being told that you are still hovering around your target is getting to me. Yes, I know staying at target is fab and I should be happy with the new me but I stupidly set another target and I am wanting to get there rather than reset my target back up higher again. Which would be easier!! I'm thinking cutting back on the cake would help!! Just a couple of the gorgeous cakes that were on offer at Afternoon Tea last week. Watch out for the new Crumbs Afternoon Tea launching hopefully in the new year. Wednesday was shopping day, I overspent and the food never all fits back in the trolley after you have bagged it up! I had to evict Thing 5 from the trolley in order to fit it all in but then I had a toddler on the loose. Stress levels were high and I just wanted to get home by then. Next time I will stick to home delivery! Thursday I met a friend for lunch and arranged for my Mum to look after Thing 5. It was bliss. Costa Coffee and a scrummy bacon and brie panini and no children annoying me for a couple of hours. Again I had a good old catch up with a good friend and we must do it more often. Searches out local nurseries just so I can be a lady who lunches!! I'm not sure Nanny would do it too often. I returned to collect Thing 5 to find he had made Nanny and Pappy (Grandad) sit down and watch Peppa Pig! I'm not sure they were too enthralled by it. Friday morning I had the most stressful school run ever. More stressful than the ones where I let Thing 5 walk? Yes! I had let Thing 5 walk but that wasn't the issue. Thing 4 had run on ahead but I could still see him and he kept checking back to see where I was, then I lost sight of him. I called for him and I tried hurrying Thing 5 along. Once I hit the top of our road the path goes in 2 directions you either follow it around where you end up at the end of a different road or you go into the woods. As we weren't taking Thing 3 to school we could go through the woods rather than go the other way but as I had lost sight of Thing 4 I didn't know which way he had gone. I called his name loads of times but no reply and I started to panic. Which way do I go to try and catch up with him. Then a dog walker came out of the woods and said Thing 4 had run through that way so I rushed off. I still couldn't see him, I kept calling his name and by this point the dinner lady from school had walked by too so she rushed off in search too. In the end I found him at school waiting by Reception. This was after crossing a road by himself. I gave him a very strong talking to, told one of his teachers who had a word as well and at the end of the day he told me that 'the lady who gives me my dinner told me not to run off because I might get lost, or get hurt. It was a BIG talk'. I've never panicked so much before, I didn't know where he was etc.... and kept thinking that he would have stopped and I will catch up with him soon. When I met him at school he said 'I'm a big boy, I wanted to walk to school on my own with Mrs Schnoodles' (his sisters toy he was carrying). Hmmmm, not quite the big boy he thinks he is!! Thing 5. This was after the walk to school incident. We were on our way home for a cup of tea, or something stronger?! Finally this week I had a competition win. I was so excited. From the lovely people at Tower London I won a GoPro Hero 3, some men's Palladium boots and a Palladium rucksack. I may have been so excited that I ran around the house screaming for quite a while! We had such a speedy delivery of our prize and we are all keen to get out and use the GoPro. Thank you again Tower London and Palladium boots, we were delighted to win such a fab prize. 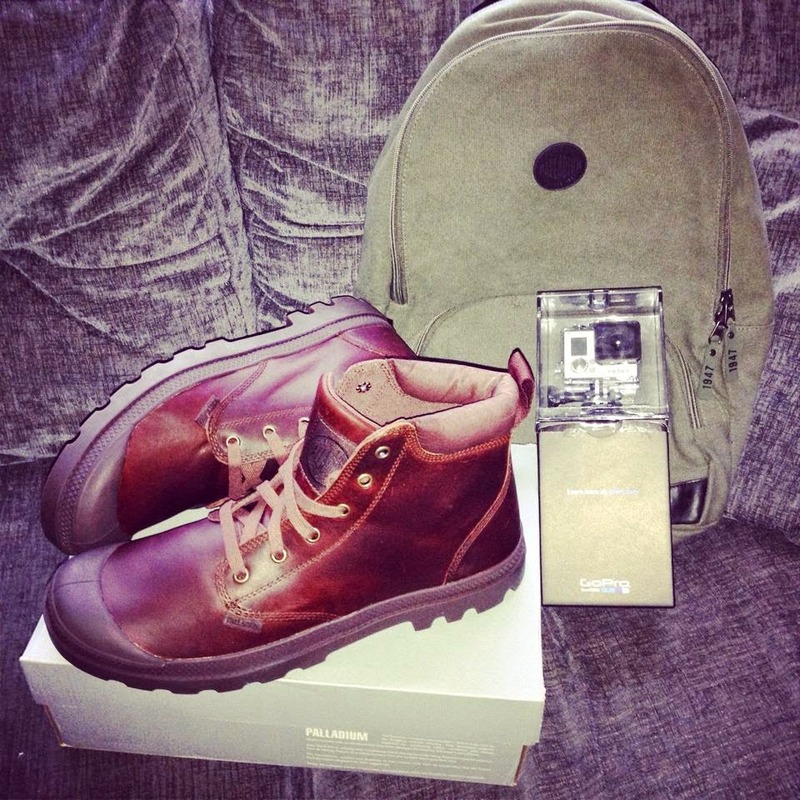 Our fab win from Tower London and Palladium boots. The OH was very pleased with his new boots. So after that week I'm glad it's the weekend. It's a quiet one this weekend. I've just sent OH off with Thing 2 for her weekly badminton lesson and it's lunch at the parents tomorrow. Oooh and a lie in, maybe?! Oh and maybe a walk in the woods to try out my new Hunter boots. Thing 5's ones may have accidentally slipped into my shopping basket too!